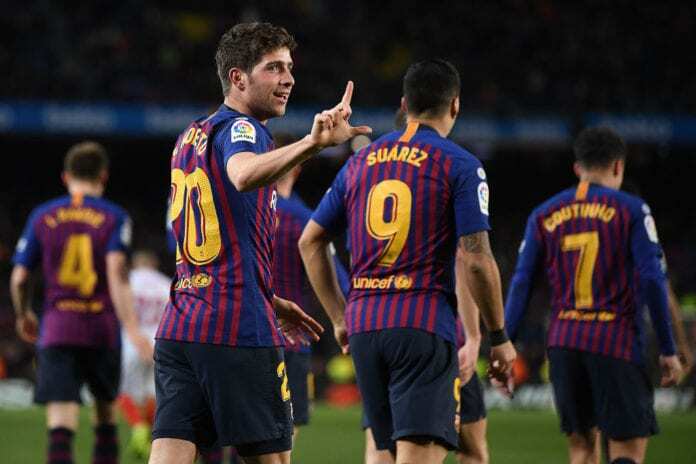 Barcelona player Sergi Roberto admits his team were always aware Real Madrid would be challenging for the league title this season. 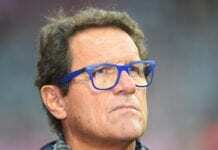 The Catalan giants have endured consecutive draws against Valencia and Bilbao in their last two encounters, which has raised concerns about their title credentials. While Real Madrid have gone on a five-game winning run in the league to close the gap on league leaders Barcelona to just five points after beating Atletico Madrid 3-1 to move into second place. “We knew the would be challenging this season,” Roberto told Football Espana after his side’s scoreless draw at Athletic Club Bilbao on Sunday night. “Now they are ahead of Atleti and in good form but the reality is that we are still first and we will look to keep this advantage until the end of the season. The utility player praised the performance of goalkeeper Ter Stegen who kept the tie at bay with his superb saves. “Marc-Andre ter Stegen’s performance? 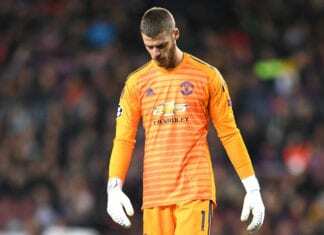 He showed why he is the best goalkeeper in the world by making three really great saves. The German shot-stopper equally cited fatigue as one of the reasons for their dip in form.